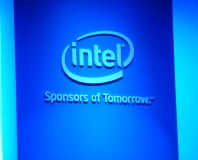 Intel names its solar-powered CPU and provides more details about its very low power consumption. 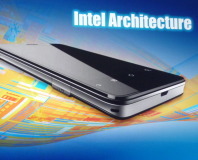 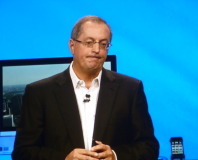 Intel partners with Google to optimise Android for x86-based Atom smartphones. 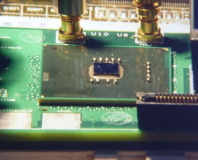 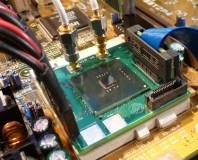 Intel showed an experimental prototype CPU by powering it with a small solar panel and one lamp. 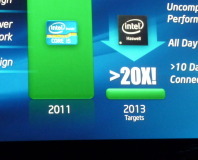 Laptops based on Intel Haswell CPUs will make trips to the charger a weekly or fortnightly affair.